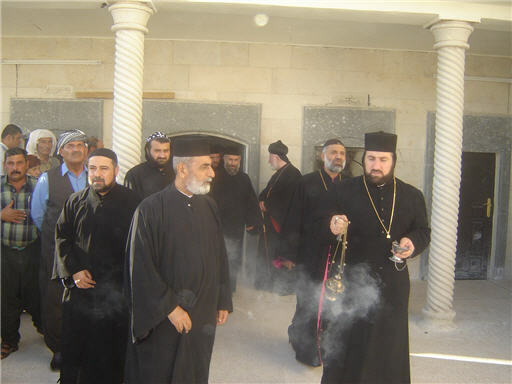 MOR DIOSCOROS LUKA SHA`YA, the former Archbishop of the Syriac Orthodox Archbishopric of Mor Mattai Dayro in Iraq (Bartellah, Ninawa), entered into eternal rest on the evening of 22 September 2006 at the Aleppo archdiocesan headquarters in Syria. 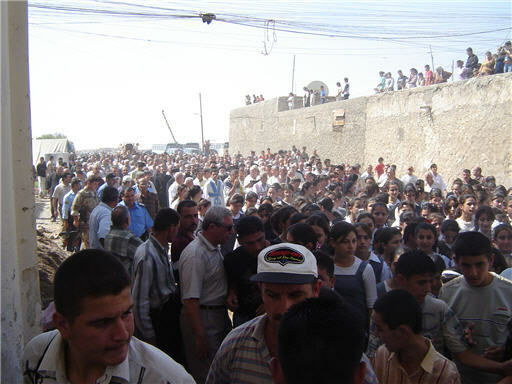 His body was later brought to his native place at Bartleh in Iraq and the burial services was held at the church of St. Shmouney there. 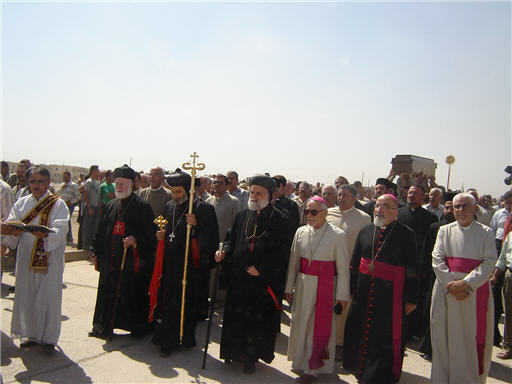 On 25th September the mortal remains of the late Metropolitan was entombed at Mor Mattai Dayro near Mosul, where he served as the Archbishop for a quarter of a century. Mor Dioscoros was born in Bartleh, Iraq on 10 February 1929 as the son of Zora Sha`ya. 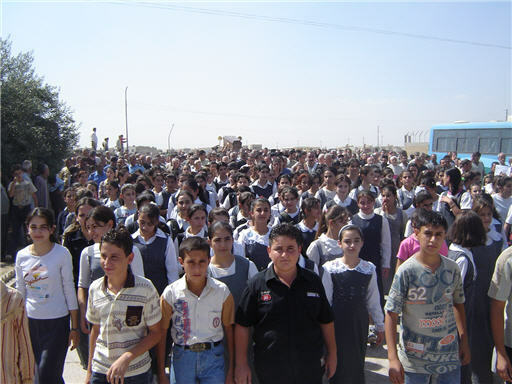 His early studies were at the schools in Bartleh and Mosul. 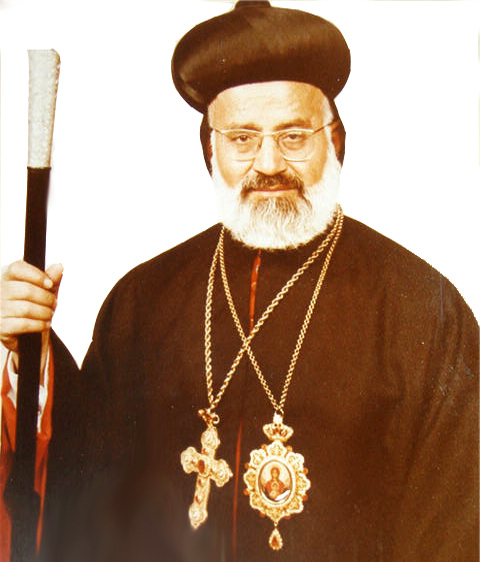 On 15 September 1948, he became a Monk along with Moussa Salama (late Archbishop Mor Chrisostomos Moussa Salama) during his studies at the Syrian Orthodox Seminary. Three years later he received his diploma in Philosophy, Theology and Nomocanon from the seminary. On 29th June 1955 he was ordained a Priest. 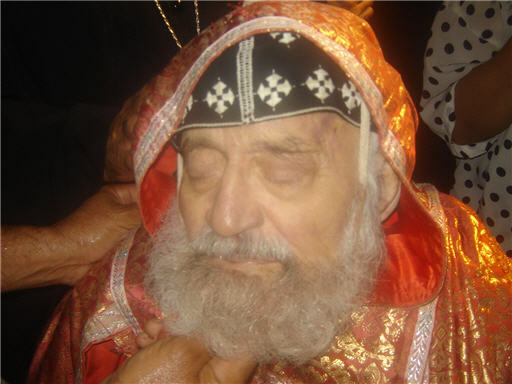 In 1961 he was appointed as a teacher of the St. Ephraim Seminary in Zahle, Lebanon. The Metropolitan ordination of Mor Dioscoros Luka Sha`ya was on December 1, 1963. 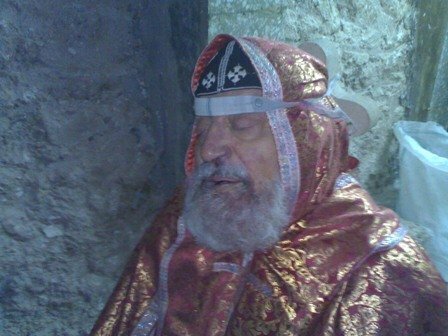 The Patriarch Moran Mor Ignatius Ya`qub III who consecrated His Excellency later appointed him as the Patriarchal Vicar in Damascus. During this period he served the Beirut Archdiocese also for a while. In 1966 he was appointed as the Archbishop of Jerusalem and the Holy land. 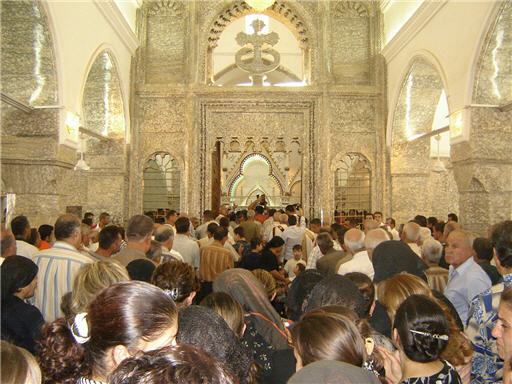 In 1980 the Holy synod appointed His Excellency as the head of the Archdiocese of Mor Mattai Dayro (St. Matthew Monastery) in Iraq. After serving the archdiocese for about 25 years, in July 2005, H.E. relinquished the administrative charges and was having a retired life since then.